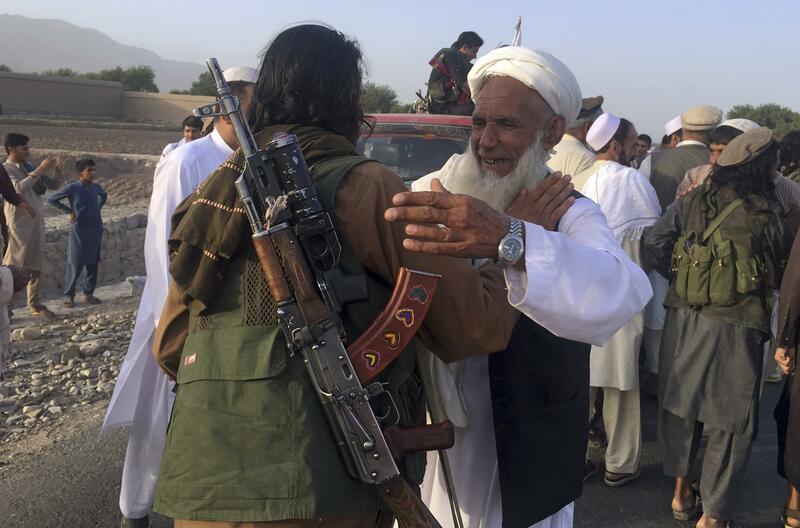 KABUL, Afghanistan – Afghan forces rescued nearly 150 people Monday, including women and children, hours after the Taliban ambushed a convoy of buses and abducted them. The quick response marked a rare if limited battlefield success for the troops after weeks of unrelenting insurgent attacks. Earlier this month, the insurgents launched a coordinated assault on Ghazni, a strategic city only 75 miles from the capital, Kabul. They seized several neighborhoods, and it took security forces, aided by U.S. airstrikes and advisers, more than five days to drive them out. The battle for the city killed at least 100 security forces and 35 civilians, according to Afghan officials. The Defense Ministry said about 200 militants were killed. Published: Aug. 20, 2018, 3:19 p.m.